There was a good turnout for last Saturday’s Junior Squad time trial in the Phoenix Park, although underfoot conditions were wet and slippy so no records were broken. 3ROC was represented by Aidan McCullough, Cuan and Eoin Riordan and Finn McGrath. 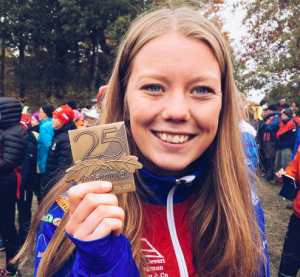 The time trial consisted of laps of a hilly 1.2 km circuit in the Furry Glen and was followed by a very interesting interactive talk by Leinster Championships W21E winner, Josefine Klintberg from Sweden. Josephine went through her own orienteering history, inviting the group to identify the things that attracted them to orienteering and why they took up the sport (most probably had no choice, as their parents brought them from an early age!). They identified their strengths and weaknesses and looked back at their best race and what went well there. She identified four areas which could be improved with training: physical, technical, mental and tactical. Some of the unusual places she has run include sprints at Disneyland Paris, and competitions in Iceland and Venice. She pointed out that you can do a lot of technical training at home, using maps on the internet (particularly things like the annual “Route to Christmas” on World of O) where giving yourself 10 seconds to select a route and then comparing it what the real runners had actually done is a really good exercise in helping quick decision-making. 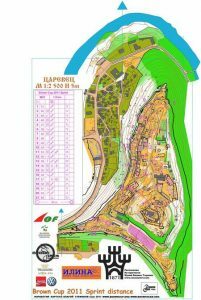 She also recommended making lists, and researching information about the events you are going to run, by looking for old maps and courses – for example, EYOC 2018 and JWOC 2014 are both in Bulgaria, so look at the terrain and courses to prepare. 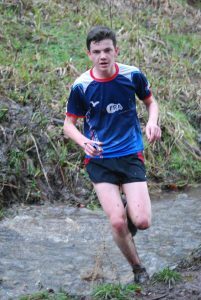 It was a really worthwhile session, getting an elite orienteer who wasn’t that long out of the Junior ranks to talk to them – hopefully they’ll all be inspired by it! Here is Josefine’s presentation. 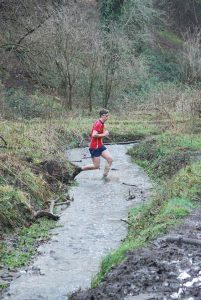 Meanwhile, in Kerry, Colm Moran won the Brown course and Mary O’Connell was second on the Light Green course in Kerry Orienteers’ Munster League event at Muckross on Sunday. This was also to have been the Irish Student Championships but this has been switched to Brockagh on 8th April because of the recent snow. 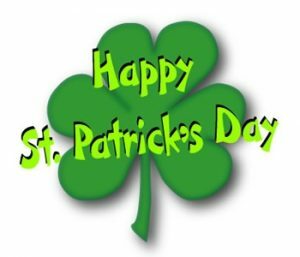 A break from competition this weekend, unless you’re heading north, where LVO have an event at Hillsborough on St Patrick’s Day (details here). 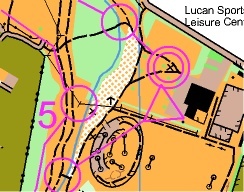 We then come back for CNOC’s League event at Oughaval/Oak Vale near Stradbally in Co. Laois on Sunday 25th (don’t forget to put the clocks on an hour the night before!). 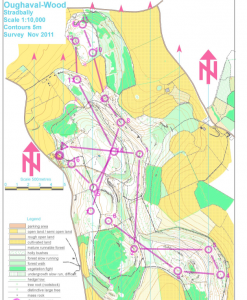 Then a week later it’s off to join 2500 other orienteers at the JK in Cannock Chase, Stafford over Easter. Details here, but entries have closed. It’s an important selection race for the Juniors. 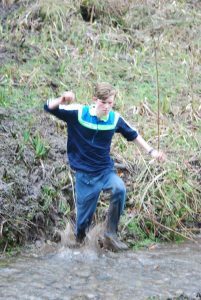 Earlier in the week the Leinster Schools’ Championships are on at Djouce Woods on Wednesday 21st March. Our next competition is the League event at Carrick Mountain, Glenealy, on April 15th. Helpers needed, as usual!. Una Coghlan and Kevin O’Kelly are the organisers. Remember to enter the Irish Championships – on May 4-7 in Sligo and Donegal. Entries are open until 15th April but they get progressively more expensive as time goes by. If you’d like to run on a 3ROC relay team, e-mail 3rockoc@gmail.com to ensure that you’re included. The club pays for relay team entries. With St Patrick’s Day just around the corner, you should also remember to enter the 20th Shamrock O-Ringen, the three-day in Cork and Kerry at the beginning of June. It started life on St Patrick’s weekend in March 1989 and migrated to June in more recent years. Why can’t St Patrick’s Day do the same, rather than having everyone out in the wind and rain? (Oh! That was in June! Remember the Shamrock in Kilcrohane?) Shamrock O-Ringen. You can pay your 3ROC membership fee online here. Thanks!